Home of the GEM Benefits & Savings program! Gateway Exclusive Members receive: 5 years of oil changes on new vehicles, free rock chip repairs, flat tire services, airport parking, 30 day exchange and much more! 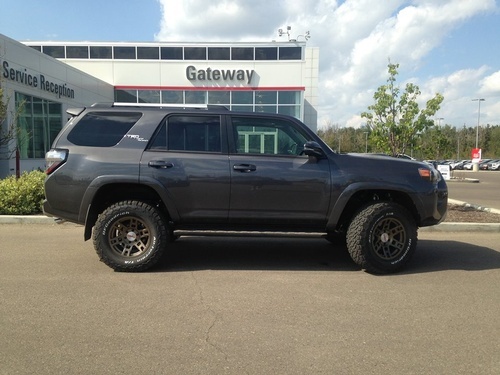 Gateway Toyota is your source for new and used Toyotas in south Edmonton and the greater Leduc region!